. إن Wytonia Beachfront Accommodation حريص على توفير الراحة للنزلاء، فلا يوفر الموظفون جهداً في تقديم أفضل الخدمات وضمان حسن الاستقبال. يمكن للنزلاء الاستمتاع بالميزات التالية: واي فاي مجاني في جميع الغرف, تسجيل وصول/تسجيل خروج خاص, خدمة سيارات الأجرة, تخزين الأمتعة, واي فاي في المناطق العامة أثناء إقامتهم في هذا المكان الرائع. يمكن للنزلاء الاختيار من ضمن مجموعة من الغرف المصممة بعناية لتعكس جواً من الراحة، والتي يتجاوز عددها 7. إن غوص, صيد السمك, حديقة هو المكان الأمثل في الفندق للاسترخاء وتفريغ طاقتك بعد نهار طويل. مهما كانت أسبابك لزيارة بورت فايرى، فإن Wytonia Beachfront Accommodation هو الخيار الأفضل لإقامة مثيرة وممتعة. While one of the more costly accommodations in the Strahan area, this place is absolutely worth it. You have about the most fabulous view of the sea you could possible have, plenty of space in the two story unit, great attention to detail, and a 2 person spa where you can gaze out at the ocean. Would definitely return. The property was set right on the beach + when I arrived Graham gave me lots of useful local info about places to go + see. The centre of town was a pleasant 35 min walk along the beach + through a nature reserve but there were taxi’s if you didn’t want to walk. I’d definitely like to have stayed longer. 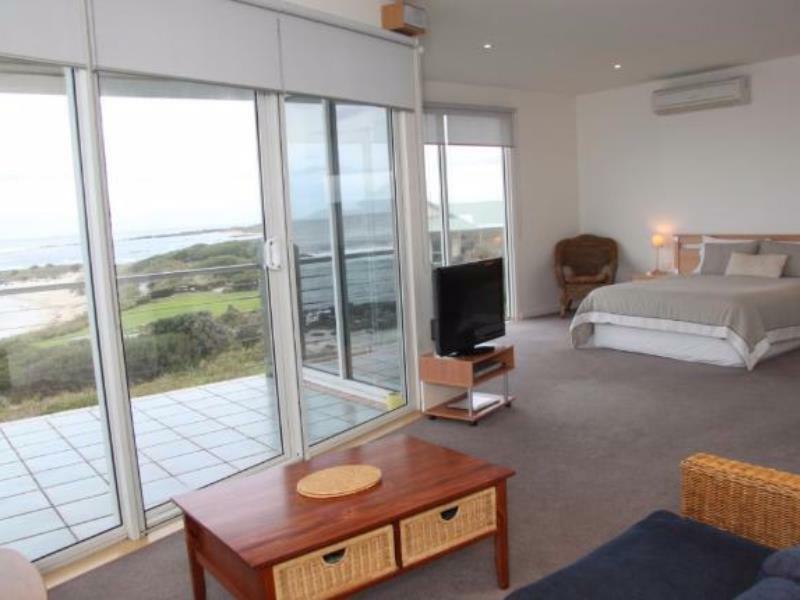 Amazing rooms with are own balcony looking over the beach, sunset right outside are window! Lovely and clean! Would 100% stay again! Graham (the owner) was very friendly and accommodating; even had suggestions for sightseeing and shopping in the area. View is fantastic and rooms were modern and clean. Just a little cold at night, even in late spring. 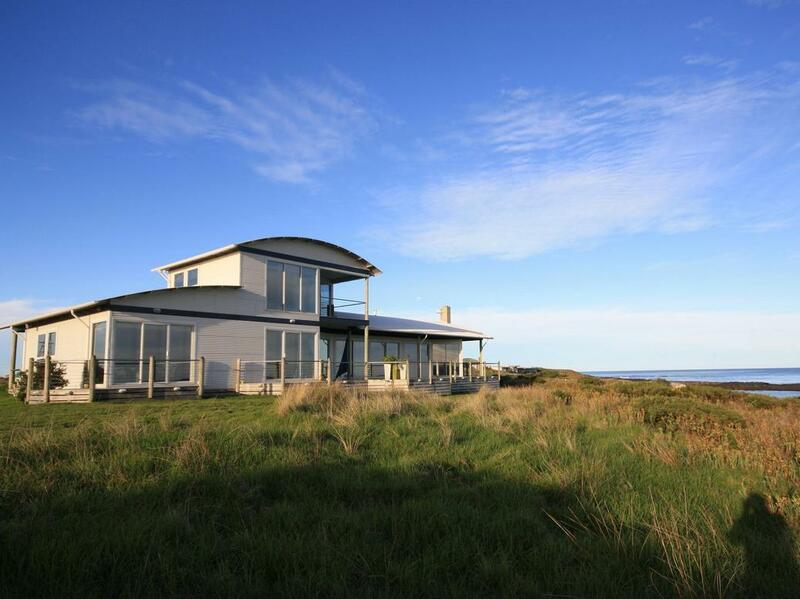 Fantastic location, a little out of Port Fairy, but that wasn't a problem. What was fantastic was the close proximity to the beach and we spent a couple of hours just walking along it looking for shells. Accommodation was clean, very comfortable and had all the facilities you would expect in a place such as this. It's a beautiful room, everything as you'd want it, and the view was spectacular, an easy 2 minute walk and you're on the beach. The weather ended up quite dramatic with storms rolling in from the ocean, magnificent to watch! Would love to return in summer! A truly beautiful setting, so close to the beach! Ugly weather to be out in but perfect to watch the waves crashing in at sunset from the comfort of our room. Graham is a most helpful host and recommended a nice restaurant for dinner at Blake's. All in all - nothing to disappoint here! 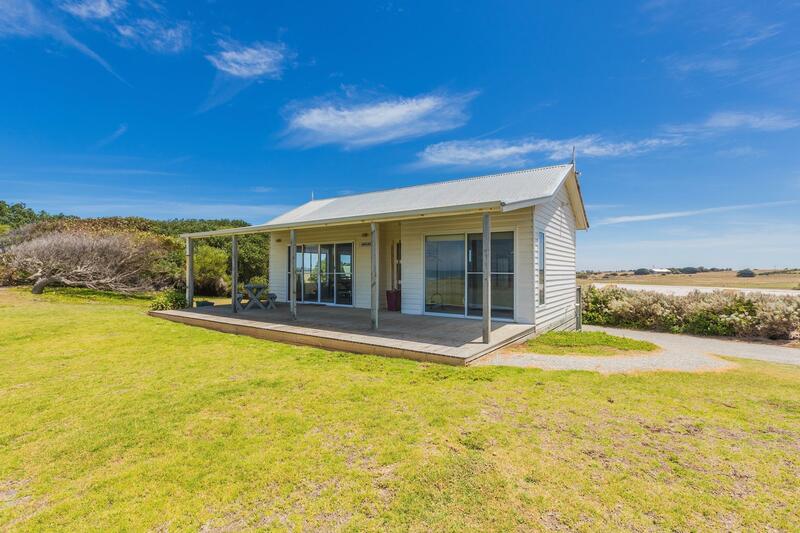 Beautiful little cottage home with full amenities and just a few steps away from the beach. However there were a few spiders on the ceiling and the walls. Due to it's seluded location, arriving there at night could be a bit of a challenge. However, it is also because of the location, it gives us an easy access to the pretty beach and is perfect for stargazing at night. It will be a great place for a couple days of staycation. We booked one night at Wytonia Beacfront accomodation. Apartment #1 perfect location amazing views from our room .All necessary facilities provided and to a high standard. Our host suggested a very good Italian restaurant for dinner Saturday night in the gorgeous township of Port Fairy just a 5 minute drive away. Fantastic walks along the beach, direct access from the property. Amazing watching the dark clouds of the Storm rolling in and the waves crashing all in the cosy comfort of our room with a good glass of red . Very relaxing, can't wait to re visit Thank you. 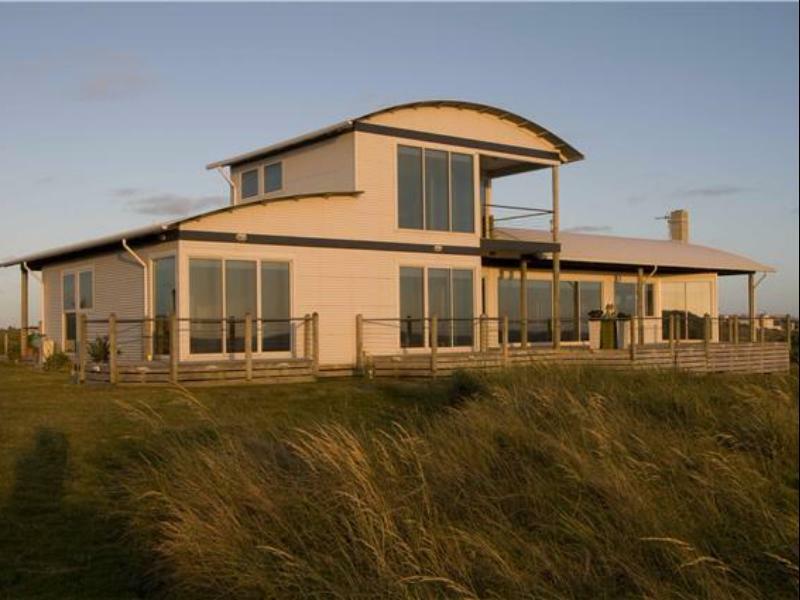 Fantastic property in dramatic beach side setting. Immaculately clean and comfortable. 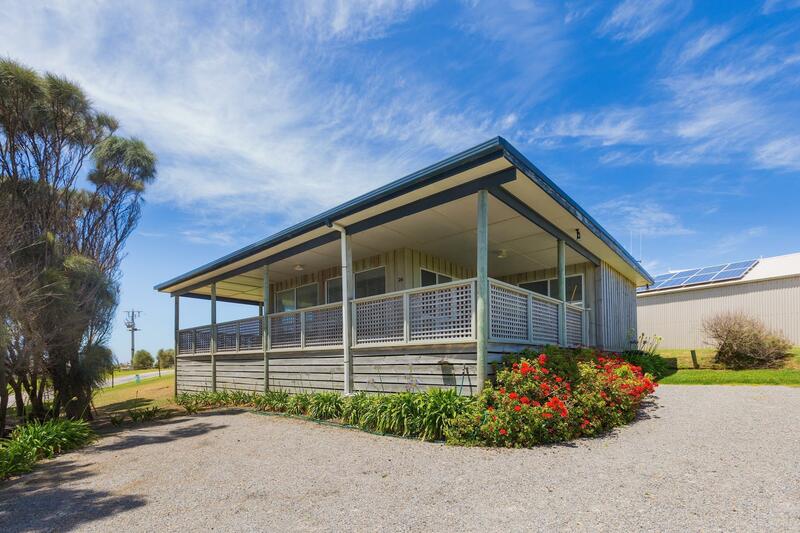 A 5 minute drive to Port Fairy or an enjoyable 20 minute walk. Studio room with well thought out kitchen facilities adequate for a simple breakfast and snacks. Overall a great stay. Definitely hope to return for a longer visit. Very nice. But our late and tired arrival and the 10 am check out made for a very short stay. Place is very clean, modern and well and nicely equipped for light meals. We wished we had had some food with us, but the instant coffee and breakfast cookies helped. Bed was good. We could not figure out how to turn on bedside lamps, our problem. Owner did not get our reservation until evening so no one was not there to let us in when we arrived. We went to town for dinner (not much open at that time) and came back. Through Intercom they told us where the key was. That wa all fine. Just know that when booking these little places online, the proprietor does not always live there and maybe not be available after office hours. Also, the quality of their Intercom was terrible and it was very difficult to hear/communicate. The big storm crashed on our beach...almost as good as Tofini BC storm watching. We'd come back! My husband and I stayed in the penthouse for only one night in October 2014. Two walls of the large room are floor to ceiling windows with the most beautiful ocean view! The hosts are available but non-intrusive. Very secluded and still only a 5-10 minute drive into the town center for dining, etc…We took a walk along the almost deserted beach…we were joined by a friendly lab (had a collar, belonged to someone, well fed, etc..), saw kangaroo tracks in the sand, and found some speckled eggs on a rock…..took lots of pictures…very, very relaxing…this is an amazing location…do yourself a favor and book this property-two nights would have been much better than one…..
We were given an upgrade to the penthouse due to some issues with the booking and it was a huge room with an awesome sea view indeed! The host is also very friendly too. Do note to arrive early as the roads at night is very dark for driving into the place. Loved it. A beautiful location and views that are perfectly framed through the wall to ceiling windows of the penthouse at Wytonia. Thanks Graham for allowing us to share your paradise for too short a time. After a long drive along the Great Ocean Road, this accommodation is faultless and will leave you wanting to stay for a longer period. It is located by the beach, take stroll to enjoy the sunrise/sunset. The staying condition is certainly very homely and there's probably nothing that you can fault it. Tranquillity at its finest. Comfortable cabin with everything we needed. A view to water from bed. We had a bit of difficulty finding the place initially. But once we got there, it's worth everything. Awesome place! Will definitely be back! Impeccably kept, amazing views, staggering value. A great place to stay.